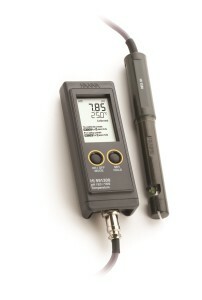 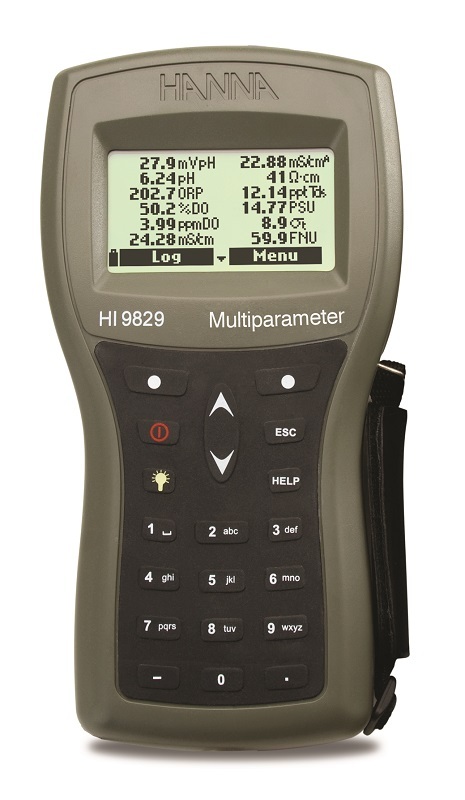 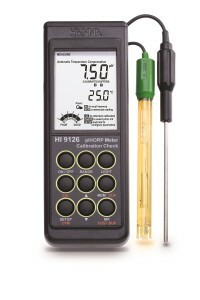 The HI 9126 is the next generation in professional, accurate, easy-to-use pH meters. 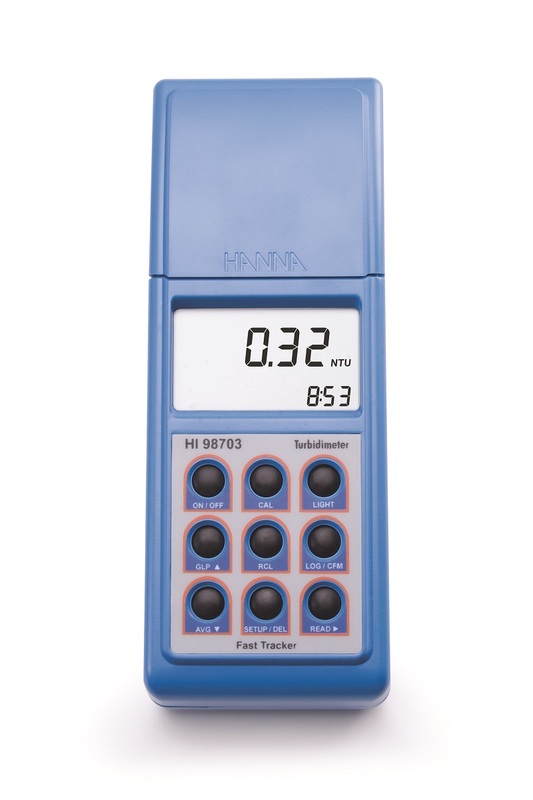 Designed to provide laboratory results in a sleek, portable design, the HI 9126 features Calibration Check™ technology. 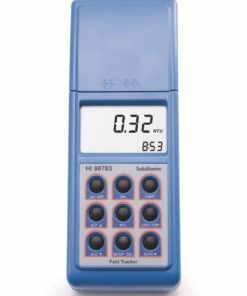 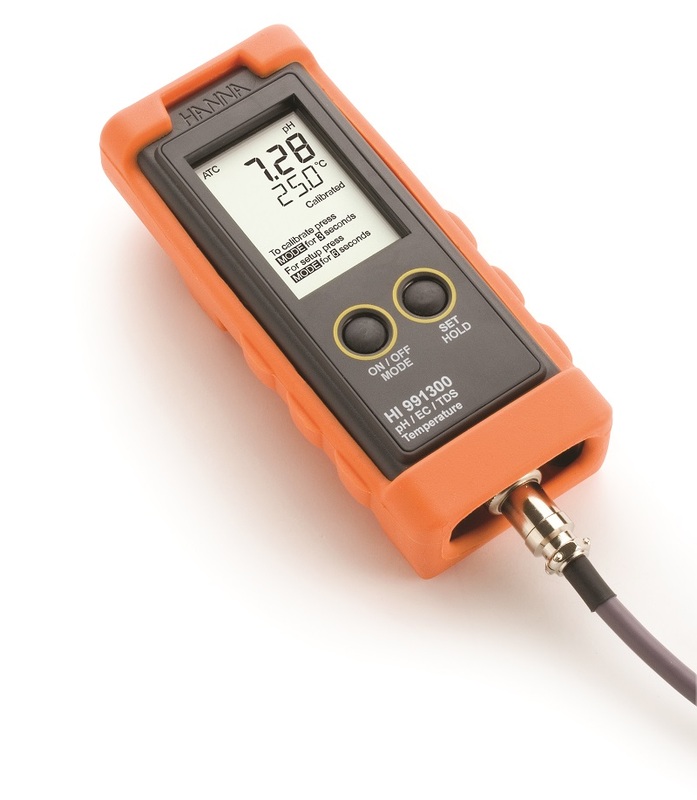 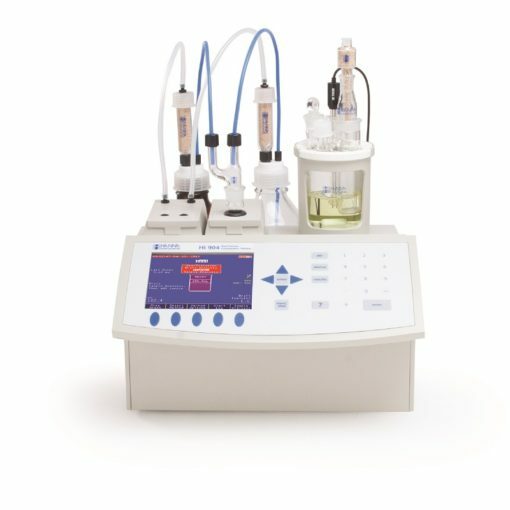 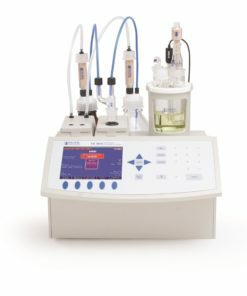 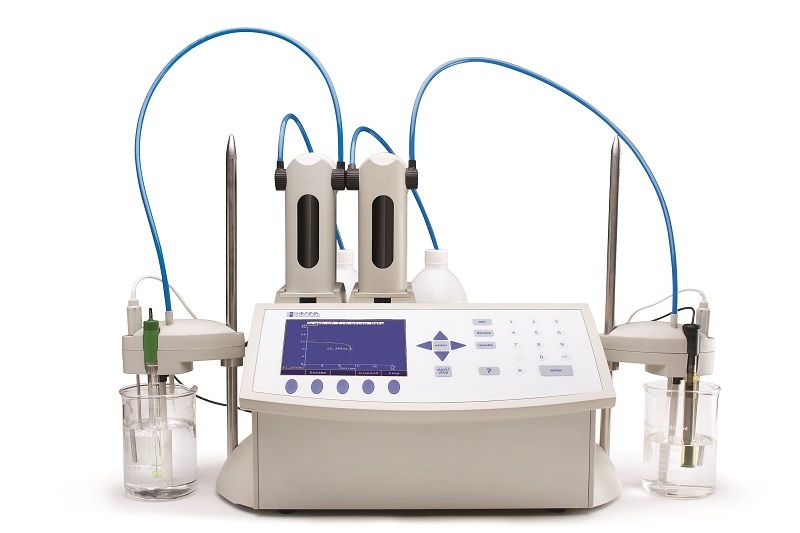 Calibration Check™ monitors the pH electrode every time the instrument is calibrated. 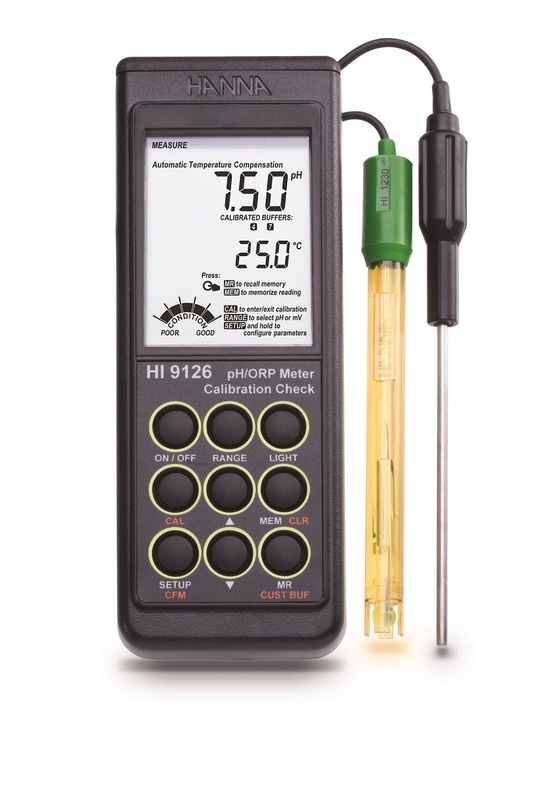 In the event of a dirty pH bulb, Calibration Check™ prompts the user that additional cleaning may be needed. 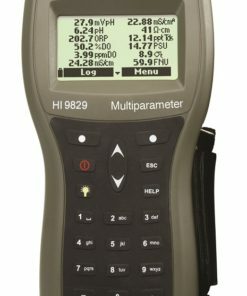 HI 9033 and HI 9034 have been proven time and again to hold up under extended use in wet, humid, dusty and muddy conditions. Both meters perform measurements with automatic temperature compensation which adjusts for the effects of temperature. 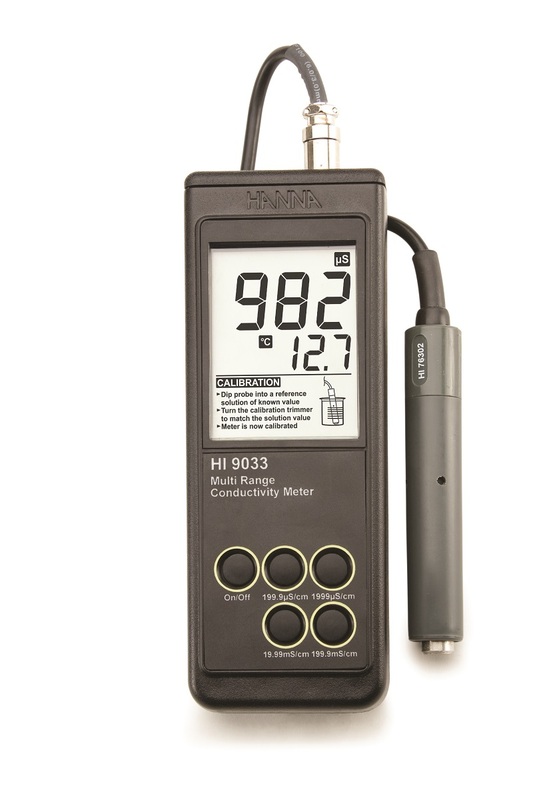 These portable instruments also feature Battery Error Prevention System technology that alerts the user when low batteries could affect the readings. 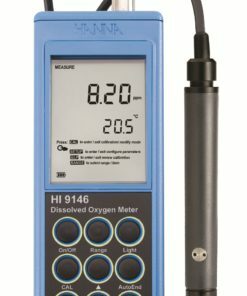 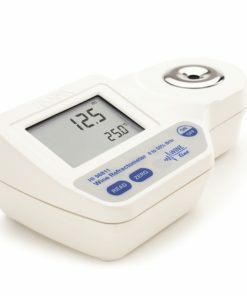 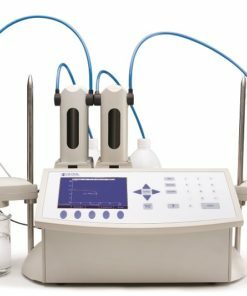 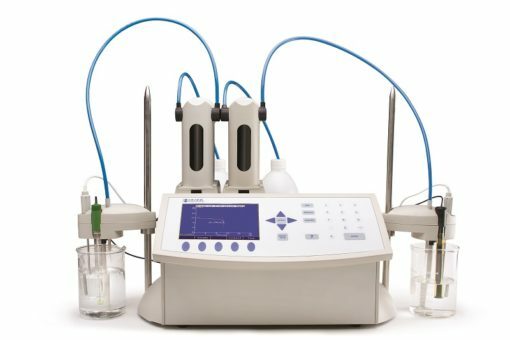 The HI 991300 and HI 991301 offer you the combination of pH, electro-conductivity, total dissolved solids and temperature measurements. To increase precision, select the meter which will work best with your range of conductivity, from purified to brackish waters. 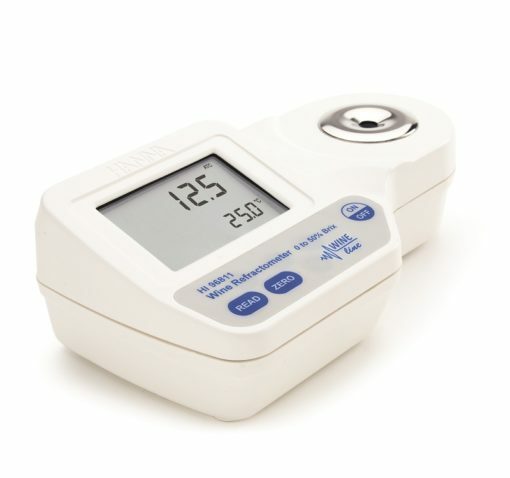 There are only 2 buttons, yet you can select from a range of calibration buffers and even the temperature scale (°C or °F) most familiar to you. 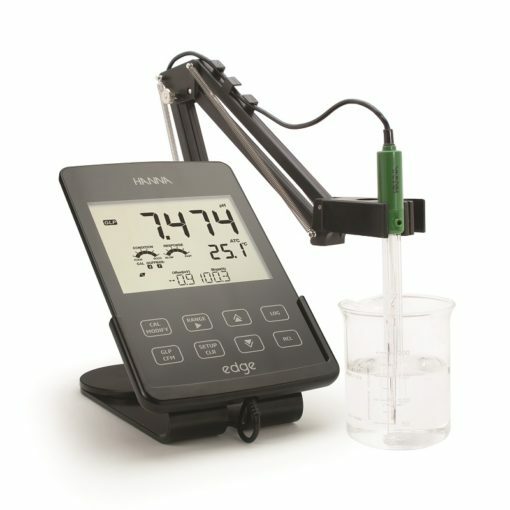 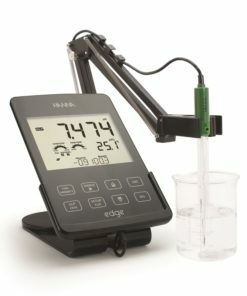 The multi-functional probe includes pH, EC/TDS and temperature in one convenient, rugged handle.